Over the last few years, many would agree that nothing of real awesomeness was seen at E3 in LA. The games were cool, but the hardware was lacking for the most part. That may all change in 2012. E3 2012 is shaping up to be one of the biggest shows it has had in years. 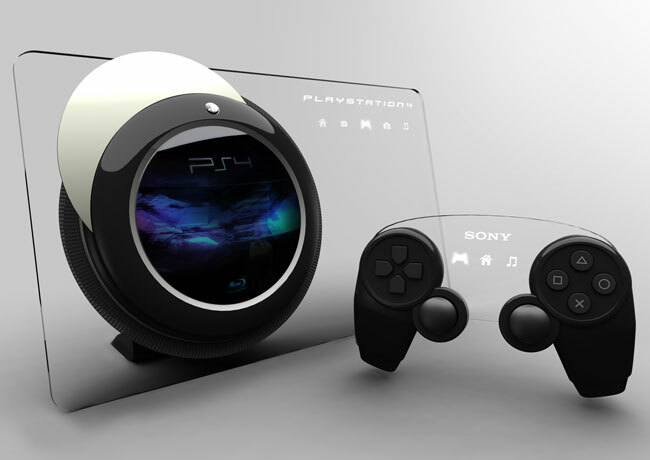 The rumors are pointing to Sony getting ready to offer up new details at the show on the next generation PlayStation. At the same time, Microsoft is tipped to be talking about the next Xbox as well. Neither firm is expected to do much more than tease though. We already know about the Wii U, but Nintendo is expected to talk price and launch date at the show. I suspect the Wii U might come in at the $500 range. I have a feeling that premium next gen consoles will be expensive.